Get To Know Your Trainers! 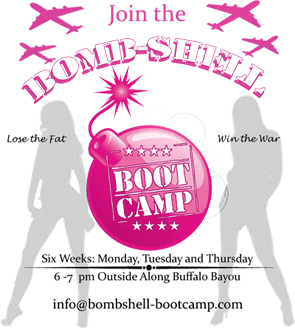 Cari is the owner of Bombshell Bootcamp and a regular instructor. 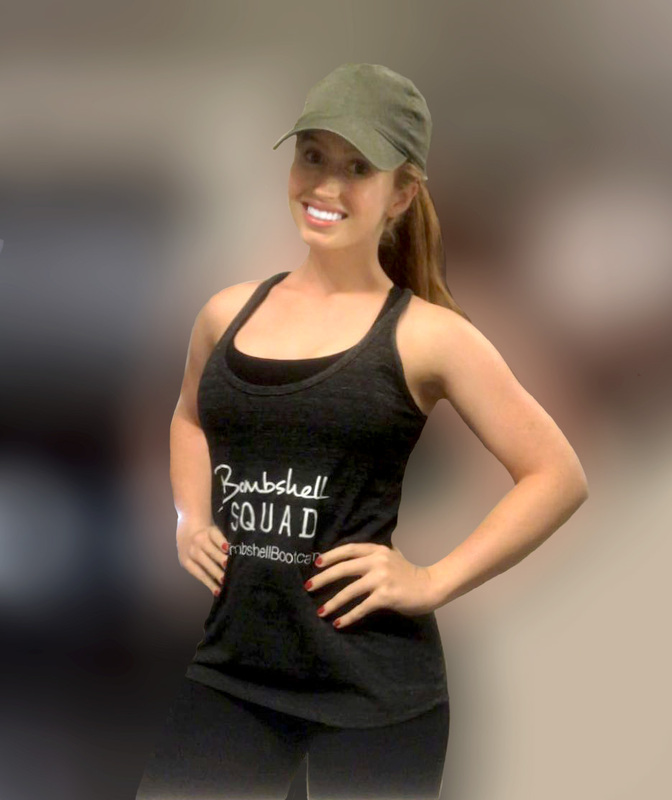 She is a fitness expert with certifications in personal training, group fitness and yoga. She is also a fitness media consultant and provides content such as workouts, advice, articles and videos that she produces. She is regularly featured on tv (CBS, Fox, NBC and E! among others) demonstrating workouts and giving health and fitness tips. She has produced videos for big brands such as Oakley, Ford Motor, eHow.com, Fitness Magazine and ExerciseTV and has also produced and directed 2 fitness dvd’s. She is a fitness model and is a contributor for Fitness Magazine, Muscle and Fitness Hers, OM Yoga & Lifestyle Magazine and has also been featured in OO2 Magazine, the Houston Chronicle, Cosmopolitan Magazine, Better Homes and Gardens, Dr. Oz’s The Good Life and many more. She has been featured on TMZ.com and Dr. Phil with some of her celebrity clients and she has had international exposure in fitness magazines, blogs, and through her own fitness dvd Long Lean Legs. She is a new mom – with a toddler boy and baby girl and enjoys traveling with her family. 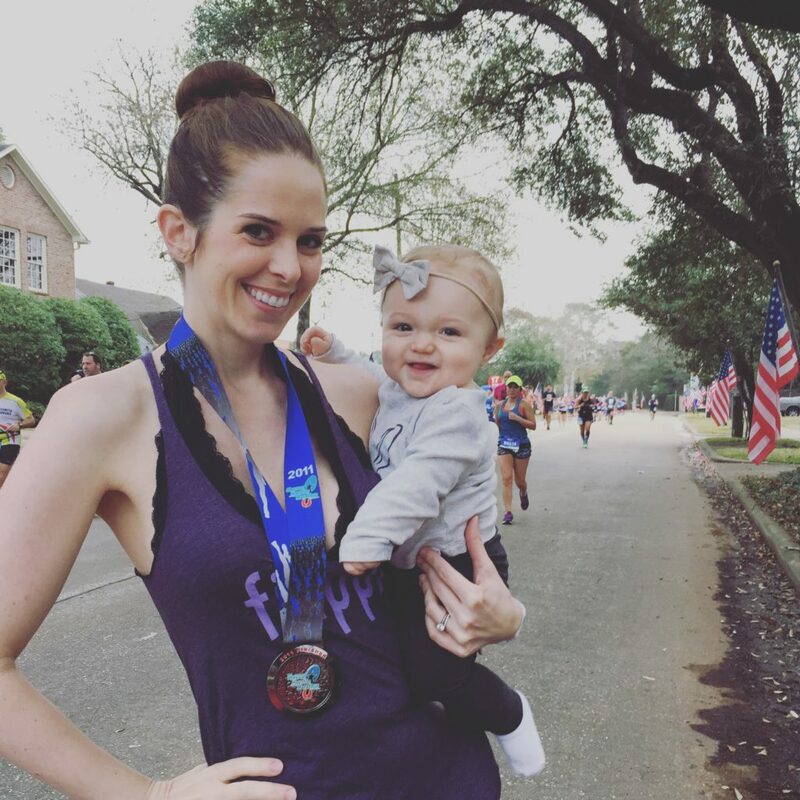 She is also an accomplished runner and has run 5 marathons, 1 ultra-marathon and has placed 1st and 3rd in her AG for 5k’s in some of Houston’s largest races. She appeared on America’s Got Talent on behalf of Houston Rockets and the Dunking Divas! Her favorite classes to take are bootcamp, boxing, spinning and yoga! 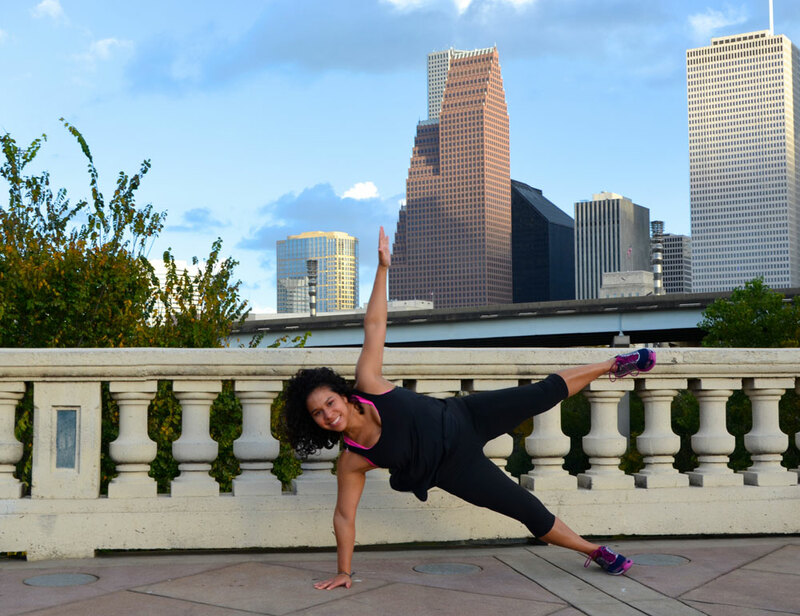 She works full-time as an event planner for the JW Marriott in downtown Houston. Fun Facts: She has a dog named Copper and she is training for her first half marathon in January! Emily is a competitive runner and has participated in many local 5K races (personal best:21:45) and completed her first marathon in 2011 (personal best:03:59:45). Fun Facts: Emily has a Rottweiler named Apollo and daughter named Quinn!